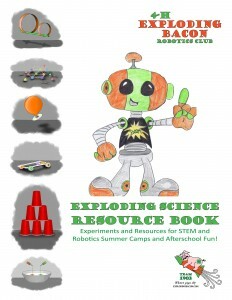 Exploding Bacon’s goal is to inspire children to explore science and technology. To better share STEM subjects with children beyond our local communities, Exploding Bacon compiled our 40 activities and experiments into our Exploding Science Resource Book. 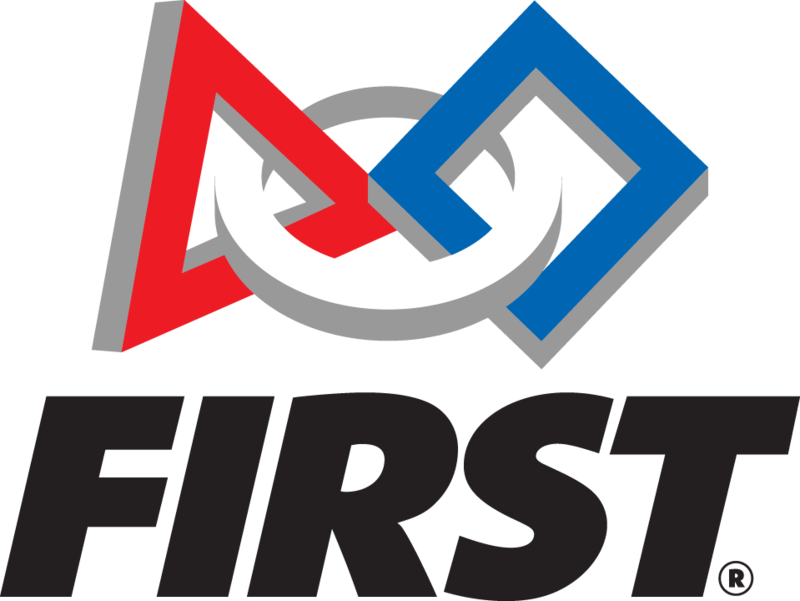 This book include Directions, Explanations, Real World Applications, Add on Ideas and Diagrams for the activities, and is available here for other FIRST teams so that together we may start a worldwide trend of STEM appreciation and inspire the next generation of innovative scientists and engineers.